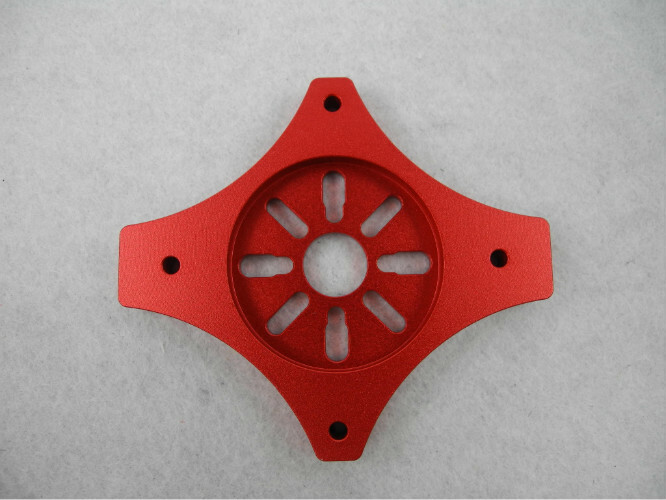 Accept all kinds of aluminum parts processing--Aluminum Motor Mounts for Multicopter OEM. world and from all areas of industry, from electronics to aerospace to commercial. Inner-Plastic Bag; Outer -Standard Carton Box. CNC milling&turning machine, general milling&turning machine, grinding machine. 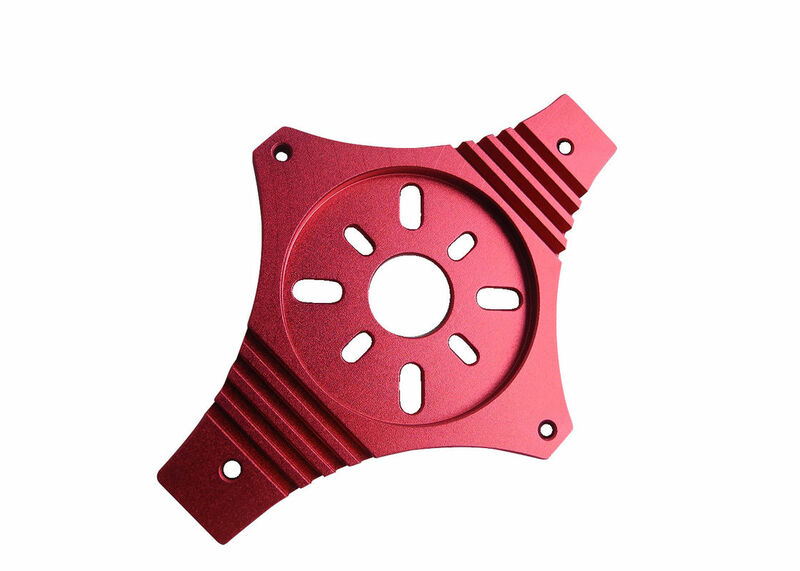 Professional Kanou:7 years experience doing OEM service CNC machining parts . 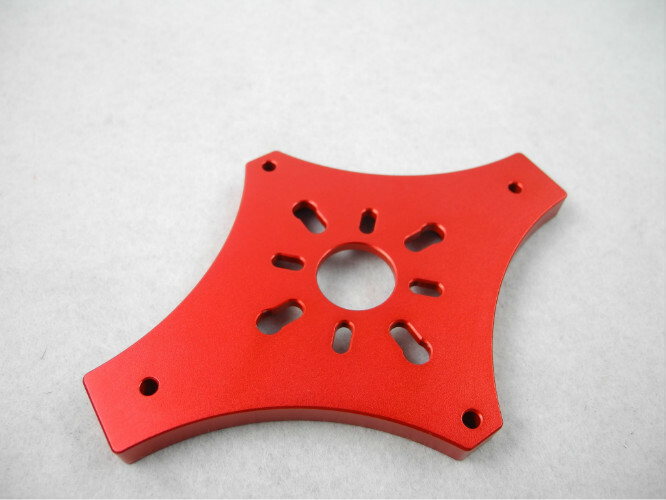 Parts machining and our MOQ is 1 pcs. Just find us if you can’t get your items done. Machines to ensure your products are worked efficiently and precisely. give you prompt and responsible reply. well-reputed in our customers with our products’ high precision, high reliability, high stability and longevity. High precision equipment is the effective guarantee for the quality and productivity of spare parts. machining equipment are imported from Japan, Germany, Taiwan, the United States and so on. kinds of machining technology, eg. Coating, heat treatment and so on.